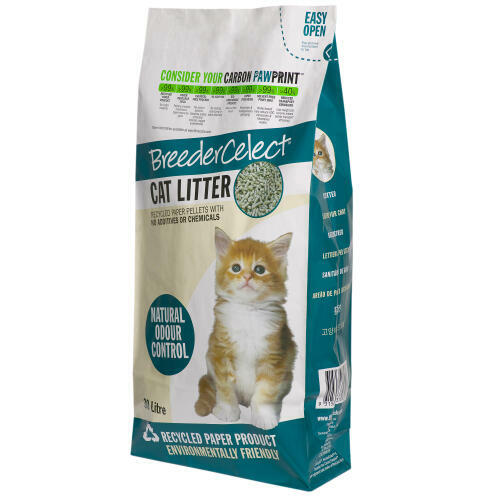 Breeder Celect Cat Litter consists of uniquely formulated litter pellets made from 99% recycled paper. This makes it economical, biodegradable, lightweight and virtually dust free. 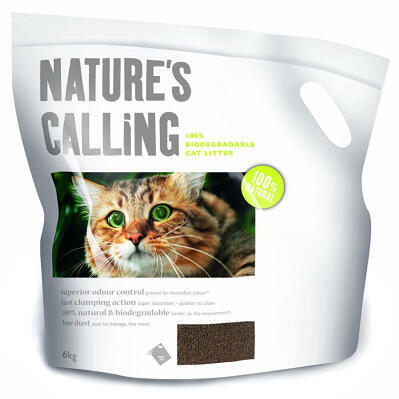 It contains no additives, no chemicals and is suitable for all breeds of cat. 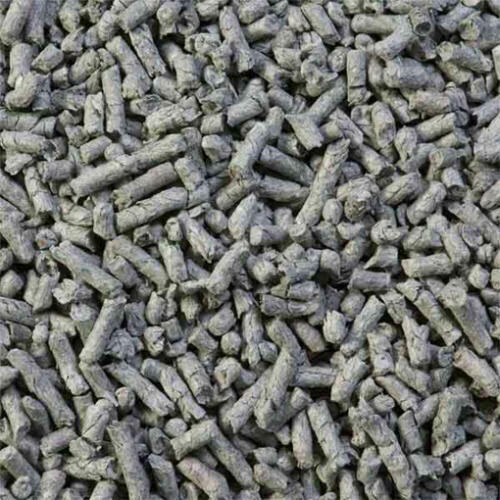 The specially formulated pellets found in Breeder Celect are highly absorbent for superior performance with natural odour control to keep your home smelling fresh. The virtually dust free nature of the litter reduces tracking and it will not mark your floors.